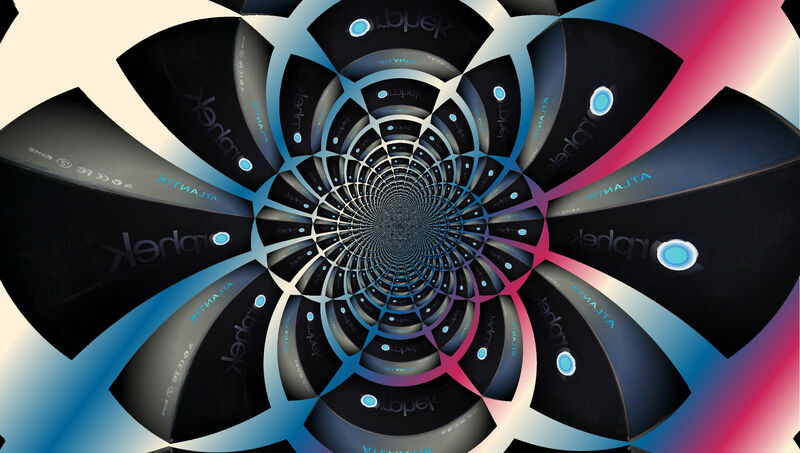 Orphek is introducing a stylish new package design, creating a unique signature that will be instantly recognizable worldwide. The conceptual idea started from the desire to communicate in a more direct and sleek way with clients. 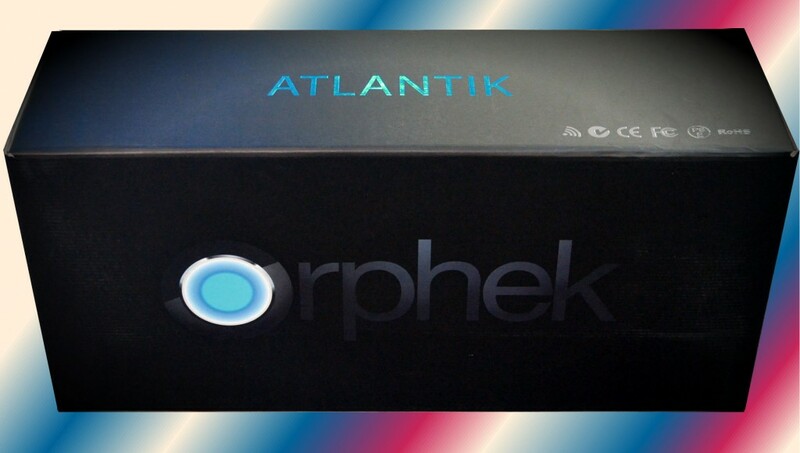 Combining practicality, modern design and protection Orphek new packages were designed to be more resistant and more appealing to customers and to retailers. Contrasting gloss and matte varnishing combined with embossing effect brings out the Orphek logo and renders both pleasant tactile and visual experiences. The result is a superior finish with an eye-catching effect. The colors of the logo were preserved – white, black and blue. White representing light in contrast with darkness; black representing elegance and power; and blue representing water and our connection to Nature. 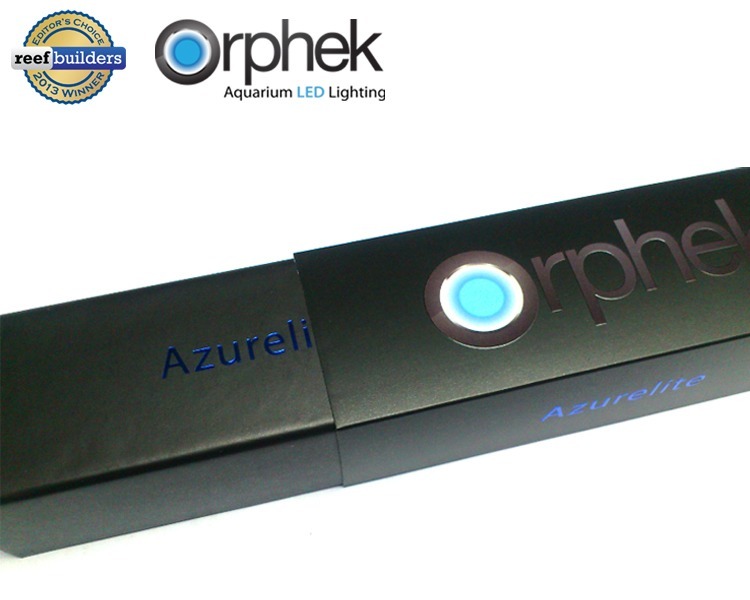 In addition, Azurelite – our high performance LED flashlight – now comes in a deluxe gift box consisting in 3 parts: inner white casing to render better protection and to match the white silvery color of the product; outer case in black matte with the name Azurelite in a contrasting blue metallic color; and black matte sleeve with glossy Orphek logo. Azurelite is not only a great tool for coral night feeding, colors & health checking and illumination, but also became a super cool gift/gadget to give to a reefer!